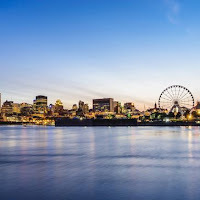 Aer Lingus, the Irish airline that is part of IAG, has announced another two new destinations in North America for summer 2019. The airline says it will operate direct services from Dublin to Minneapolis-St. Paul and Montreal, Canada, starting in July and August next year. Minneapolis-St. Paul, Minnesota joins Montreal as the 14th and 15th North American destinations to Aer Lingus’ expanding transatlantic network. 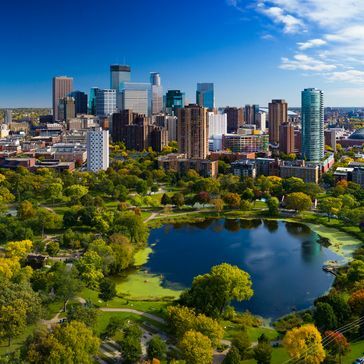 The summer flights to Minneapolis-St. Paul will commence in July 2019 and will operate with daily direct service from Dublin, Ireland on Boeing 757 aircraft. Winter service will operate four times per week. 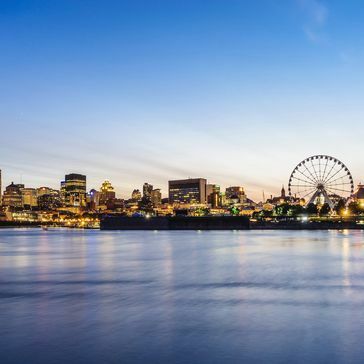 In August, Aer Lingus will launch flights to Montreal’s Montreal-Pierre Elliott Trudeau International Airport with daily direct service from Dublin. The service will be reduced to four times a week during the winter period. 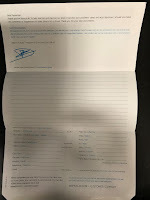 The service is scheduled to be flown by Airbus A321 neo long-range aircraft. Since joining IAG in 2015, Aer Lingus has launched eight new direct transatlantic services between Dublin and Los Angeles, Newark, Hartford, Miami, Philadelphia, Seattle and now Montreal and Minneapolis-St. Paul, marking the largest ever transatlantic expansion in the airline’s history.